Guggenheim Venice. In 1948 Peggy Guggenheim was invited to exhibit her art collection at the first Venice Biennale arranged after World War II. Cubist, Abstract, and Surrealist artworks, and works by contemporary artists such as Pollock and Mark Rothko were exhibited for the first time in Europe, and made the pavilion the most coherent survey of Modernism yet to have been presented in Italy. That art collection arrived in Venice and it wouldn’t come back, because in the meantime Peggy decided she had enough of New York and it was time to go back to Europe. At the end of 1948, in fact, Peggy bought the Palazzo Venier dei Leoni, and decided to make it her refuge for 30 years (until 1979, when she died). Peggy Guggenheim arrived in Venice when she was 49 years old, and she had already had an intense life, made up of illustrious friendships in art world as I told you in the post “Peggy Guggenheim Art Addict” and dedicated to the movie about her life, but especially, she had already contributed to the history of art, by promoting and supporting the main artists of the 20th century. The Palazzo Venier dei Leoni seemed to be the right place for Peggy’s home and her art collection. The building was planned in 1749 and remained unfinished, so that it appeared odd, and maybe modern, as well. As it remained unfinished, the Palazzo has always been different from the others overlooking the Grand Canal, and only here Peggy could find the perfect place to live in. Marchesa Luisa Casati, Gabriele D’Annunzio’s muse, and Viscontessa Doris di Castelrosso were the last owners of the building. SEE ALSO: photos of the first exhibition ever dedicated to the Marchesa Casati. 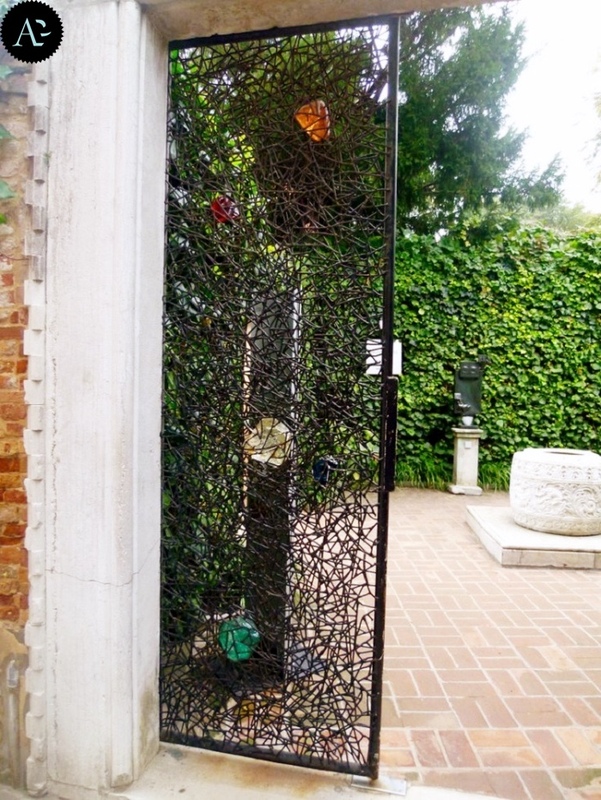 Over the 30 year period in which Peggy Guggenheim lived here, the rooms of this house hosted any type of artists and, eventually, they become the rooms of the museum which contains the world’s most complete collection of art of the 20th century. 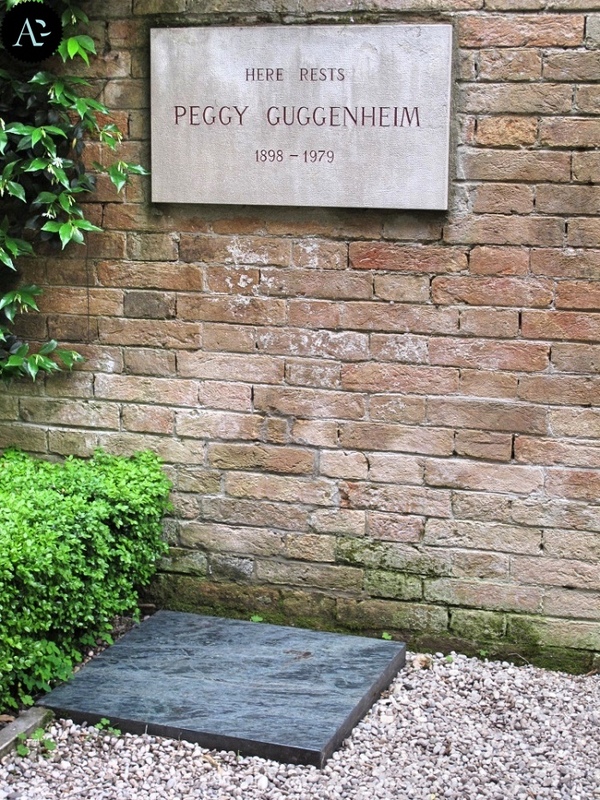 Peggy Guggenheim started her collection in 1937, when she decided to open an art gallery without any knowledge of art world. It was Duchamp who helped Peggy arrange her first exhibitions, giving her advice and suggestions, and introducing to her all the artists who should be supported. Peggy visited artists’ ateliers, and wanted to buy at least a painting a day, even when she lived in Europe and during World War II. 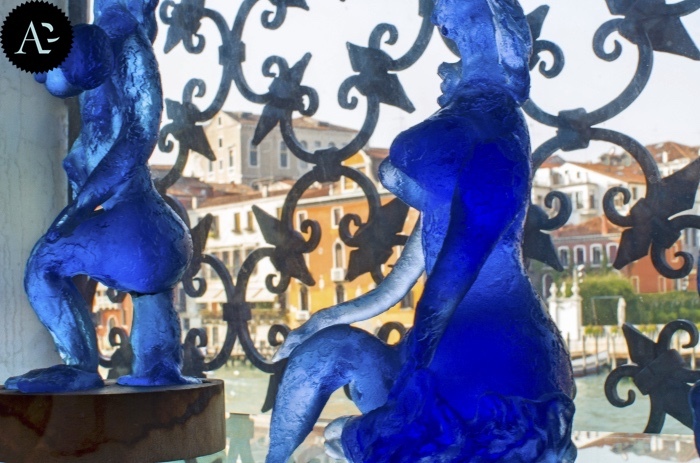 She wanted to open a museum of contemporary art, and her project was accomplished exactly in Venice. The Palazzo Venier dei Leoni, in fact, was not only her home, but also a place that should be open to the public, as it happened in 1951. The first exhibition was launched in 1949, whereas in 1950 Peggy arranged, at the Museo Correr in Venice, the first one-man exhibition of Jackson Pollock in Venice. 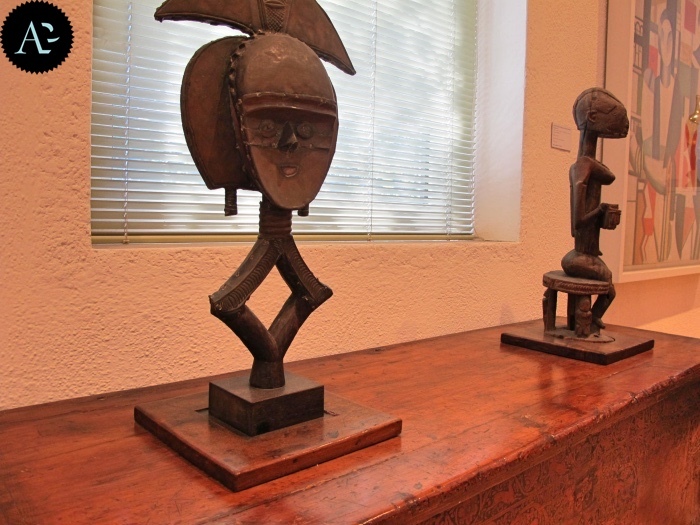 In the meantime, Peggy’s collection travelled around the world. It was exhibited in Florence, in Milan, and later in Amsterdam, in Brussels, in Zurich; whereas, from 1951 Peggy opened her house and her collection to the public annually in the summer months. 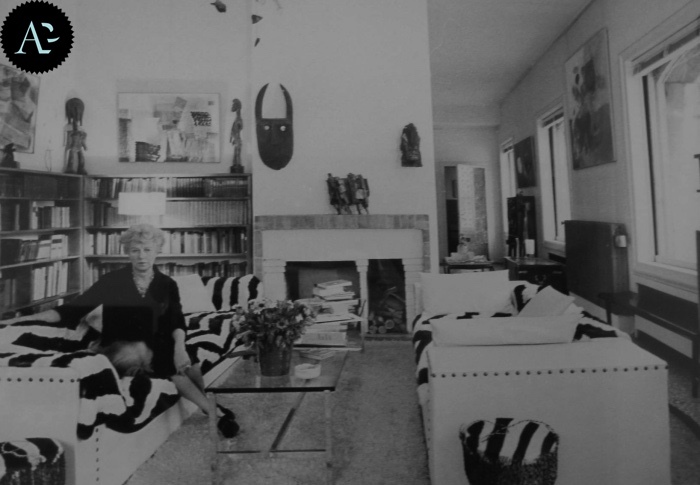 Shortly before Peggy died, she donated her Palazzo and her art collection to the Solomon R. Guggenheim Foundation established by her uncle in 1937, but she demanded that her home and works of art remained in Venice and were available to everybody.